Former AFI director Jacqueline Lyanga is joining the LAFF team to curate an immersive storytelling program for the new fall festival. 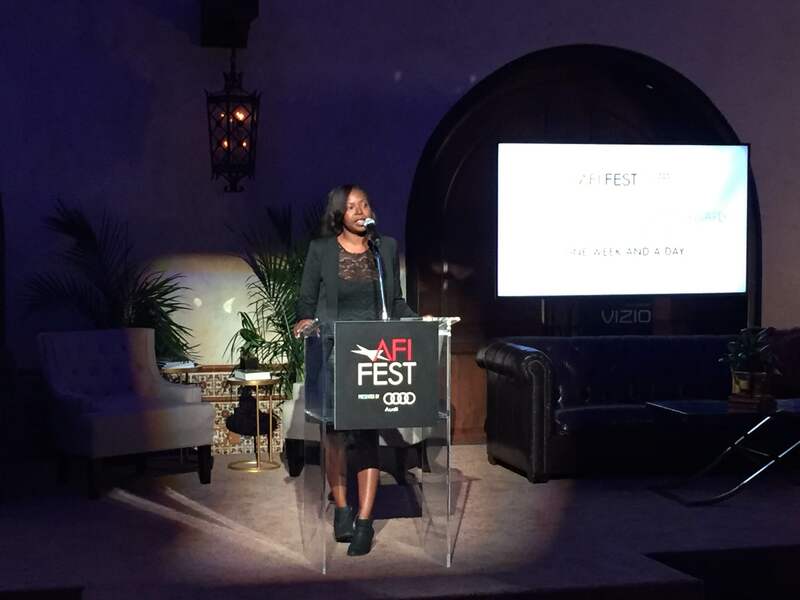 Preparing for the newly configured Los Angeles Film Festival September 20-28, the LAFF scooped up recently departed AFI Fest director Jacqueline Lyanga as guest director for VR and Immersive Storytelling. This is the festival’s first foray into that emerging arena, which is part of a new partnership with Loyola Marymount University’s School of Film and Television. This will be the 24th installment of the LAFF. This fall, its second under the leadership of Festival Director Jennifer Cochis and the first in its new time slot. The date moves LAFF into direct competition with AFI Fest (November 8-15), the last of the fall festivals. We the People panelists include Tre’vell Anderson (LAFF media sponsor The Los Angeles Times), Russell Boast (president, CSA), Kate Hagan and Franklin Leonard (The Black List), Teresa Huang (SEAL Team), Our Lady J (“Pose”), Nic Novicki (Founder Easterseals Disability Film Challenge), Natasha Rottweil (“Insecure”), Krista Suh (co-founder, Pussyhat movement), Steven James Tingus (board member, RespectAbility), Gail Williamson (talent agent, KMR & Assoc. ), and more. The Competition lineup will be announced July 31.